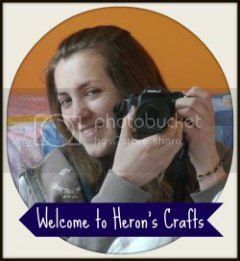 One year ago today I started Heron's Crafts on a bit of a whim - a friend told me I should and I did! And now here I am, a year later, with 178 published posts sharing my creative and culinary efforts with lovely people from all over the world! I have made some great friends and have discovered some incredibly talented people. 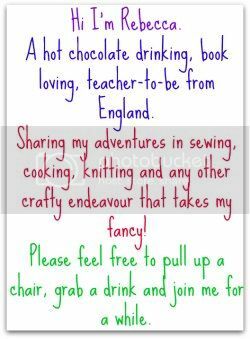 So, heres to another year full of craft, blogging, friends and fun! PS. It was my Mum's Birthday on Friday hence the above cake - this was actually the third attempt - I was having major issues but my favourite standby sponge recipe from bbcgoodfood.com came to the rescue! 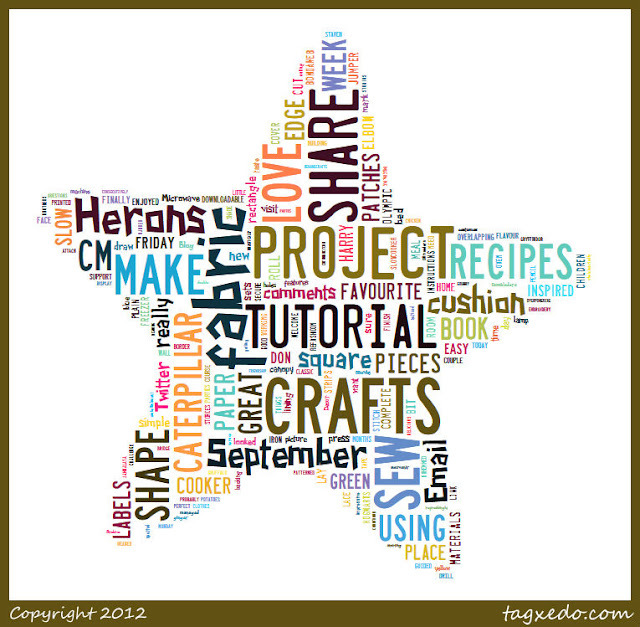 Also, just discovered Tagxedo - I love it and thought it would be a perfect summary of my first year in blogging! Congratulations. I am so sorry I missed out on it. I love reading your blog but am a bit behind....school in the way that sort of thing. 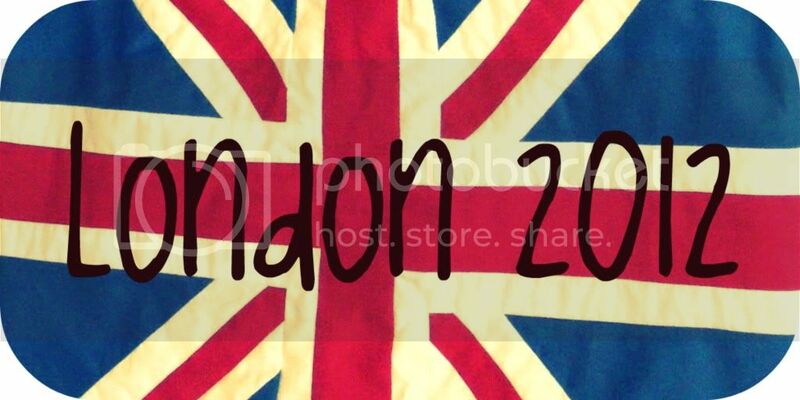 Hope you are really good, and may you keep blogging for years to come. I would miss it if you didn't.